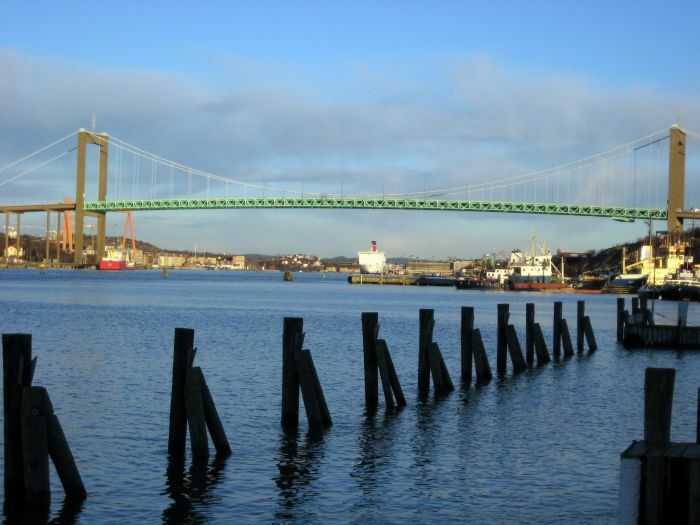 ECAD and World Federation Against Drugs invite you to the 25th Mayors` Conference and the 6th World Forum Against Drugs on May 14-15, 2018 in Gothenburg, Sweden. This joint conference gathers the world`s leading experts in preventing drug use, treating and rehabilitationg drug abuse addiction. We will go in depth on the best practices for prevenion and explore the concept of full recovery from addiction, and also the links between drug trade and crime, insecurity and terrorism. 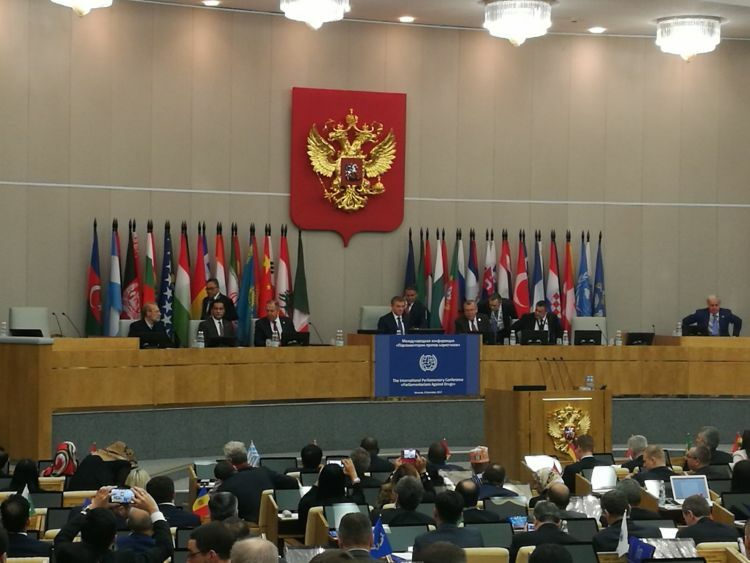 ECAD has been invited to Moscow on dec 3-5 to speak at the conference Parliamentarians Against Drugs alongside other NGO´s working with preventing drug use and treating drug addiction. UNODC director Yuri Fedotov, Russian foreign minister Sergei Lavrov and minister of health Veronika Skvortsova as well as various UN bodies are presenting their views to reaffirm support for the international drug control system and how to address the world drug problem. 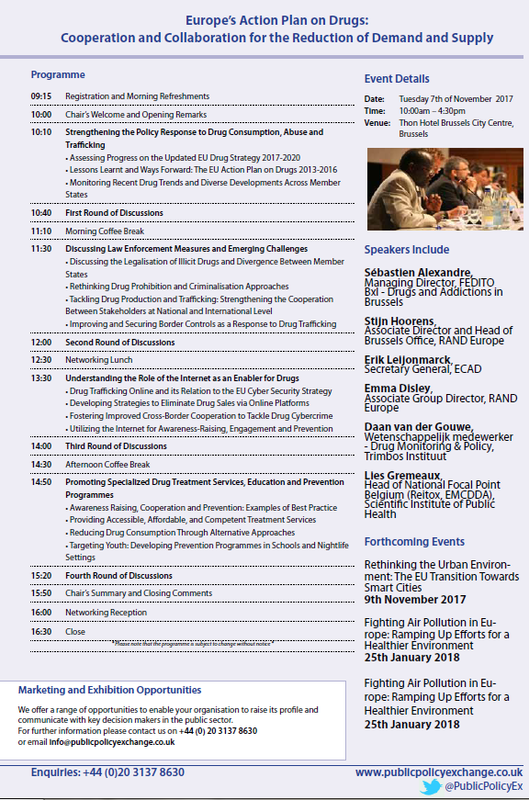 ECAD Secretary General will speak on evidence based primary prevention and how local and regional governments can contribute to drug demand reduction. drug addicts from their addiction. summarized in the following way. partially related to the use of NPS such as fentanyl. problematic behaviour of adolescents can be prevented. dialogue between researchers, policy makers and those implementing the changes. by more than 100 scientific articles. cases a recoverable condition if given the right tools. process without them falling off track and relapsing? support of family and friends is harder to follow up on. discussed as measures of success of drug addicts in treatment and recovery. International conference on Recovery, Rehabilitation and social Reinsertion will be held next week, November 15-16, in Zagreb, Croatia. Triple R Project partners from Italy, Spain, Belgium, Sweden and Croatia will be sharing expertise on addiction and discussing rehabilitation, recovery, justice interventions and alternatives to incarceration. The aim of the project final stage i Croatia is fostering treatment instead of punishment and promoting social reintegration for recovered drug addicts. The Triple R project is a 2-year long European project based on the exchange of the best practices in the field of recovery between EU member states that took place in Belgium, Italy, Spain and Sweden. The Belgian Drug Courts Popov GGZ, the Italian San Patrignano and CeIS Rome, Dianova Spain, Basta and ECAD have been actively engaged in the project. The second phase of the project Triple took place in Croatia implementing a research study on current needs of treatment services, therapeutic communities, social reinsertion programs, alternative sentencing interventions and piloting the Triple R guidelines with the involvement of Croatian partners NGO Stjiena, NGO Udruga San Patrignano and NGO Institute Pula and local stakeholders. These early November days ECAD Secretary General attends the city of Blagoevgrad, Bulgaria, one of the most active ECAD cities in the Balkans. 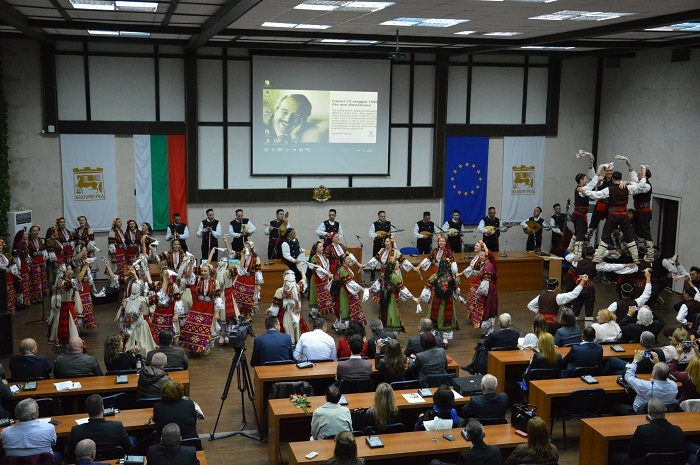 Annual Award ceremonies in memory of Giovanni Falcone and Veronica Guerin were founded by the Municipality of Blagoevgrad with the assistance of the Italian Embassy in Bulgaria and a personal support of Professor Maria Falcone and The Giovanni and Francesca Falcone Foundation, Palermo. The main goal of this celebration is to support the efforts of magistrates and police officers, and also journalists, who risk their lives to serve and protect our society and bring their profession to a higher level, to shed light on, reduce and eradicate the criminal activities, which are prolific on a global scale. The AWARD Ceremony 2017 was held on November 1st, in memory of Giovanni Falcone - Cowards die every day, the brave – only once! - which honours magistrates and police officers who risk their lives on a daily basis to serve and protect the citizens. The 11th AWARD Ceremony of the contest IN MEMORY OF VERONICA GUERIN - Heart and speech against drugs, 2017 is held today, November 2, and ECAD is about to receive this award. The awards will be presented by the Ambassador of Ireland His Excellency Michael Forbes and Dr. Atanas Kambitov, Mayor of Municipality of Blagoevgrad.